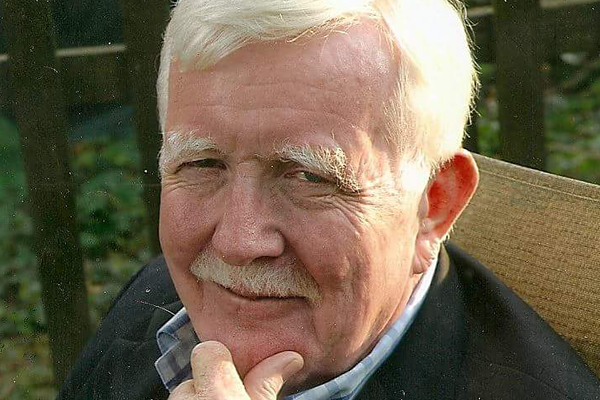 Tom Gallagher, who became the first known U.S. Foreign Service officer to come out as gay in 1975 and who switched careers to become a social worker before returning to the Foreign Service in 1994, died July 8 in his hometown of Tinton Falls, N.J. from complications associated with a bacterial infection. He was 77. In a write-up of his life and career that he prepared shortly before his passing and in an earlier interview published in the online publication Slate, he said he decided to disclose his sexual orientation at a 1975 conference in Washington, D.C., organized by the then Gay Activists Alliance called Gays and the Federal Government. Knowing the disclosure would jeopardize his then 10-year career at the State Department and Foreign Service, he decided to come out because he became tired of having to conceal the truth of who he was, he recounted in the interview. One year later, in 1976, after he determined longstanding policies making it difficult if not impossible for gays working in the Foreign Service to retain their required security clearances, he resigned and moved to California, where he began a new career as a social worker.